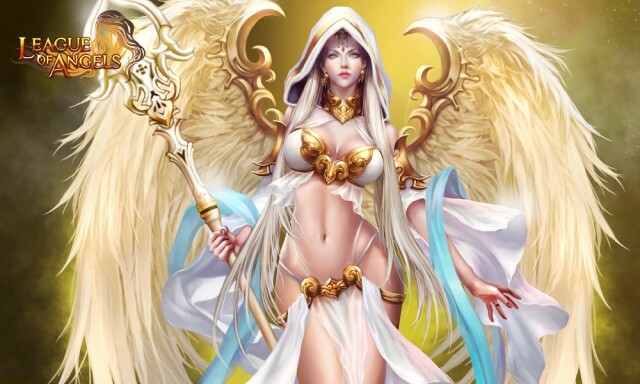 Boadicea is the angel of war, and provides strength and protection to all warriors in need. Skill: Divine Slash– Deals MDMG equal to (160% ATK +500) to all enemies. Halo: Buffs 4 party slots with 150 PATK, 150 MATK, 60 Agility, and 30 Block.